early- and mid-stage bioscience and technology companies. 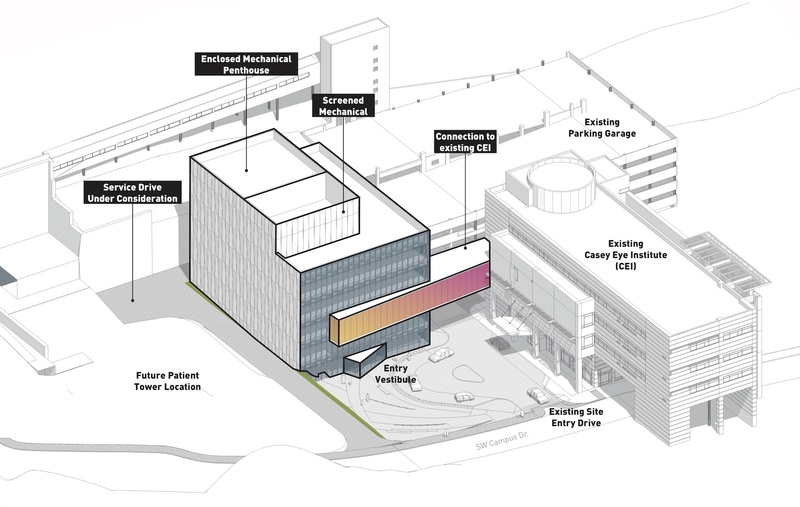 The Portland Business Journal took a first look (subscription required) at the New Industrial Revolution Center, a 10-story biotech incubator planned at 920 SE Stark. Inclusionary housing production is lagging goals,* writes the Daily Journal of Commerce. 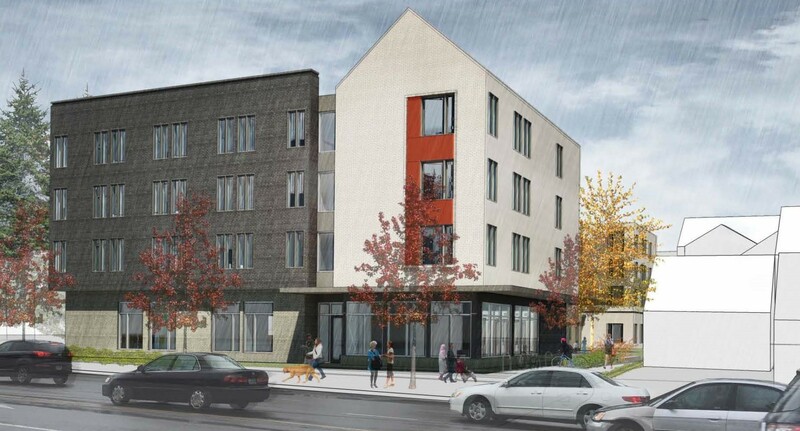 A partnership between Proud Ground and Habitat for Humanity Portland/Metro East will enable to the 5020 Condos to cater to residents harmed by urban renewal, reports the Portland Business Journal. 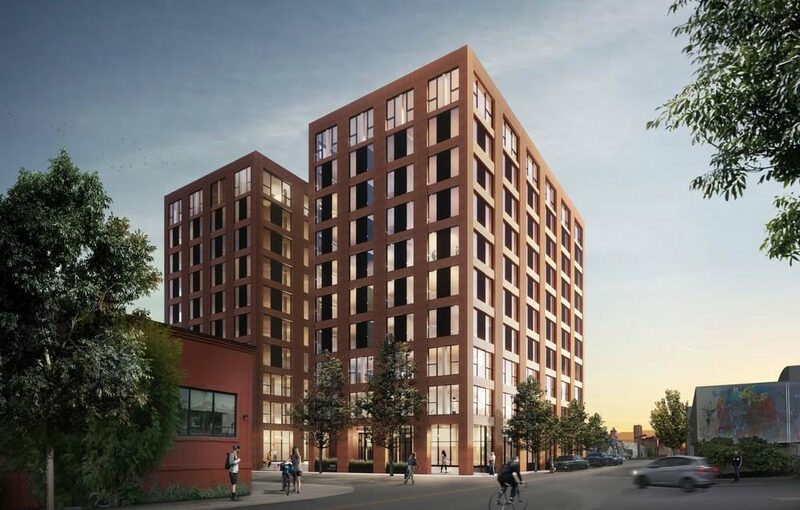 Portland Architecture published a conversation with Base Design + Architecture, a young firm whose work includes a modular building at 1590 SE Holgate that is set to break ground soon. The Portland Diamond Project released new renderings of the proposed riverfront baseball stadium. The Oregonian looked at what an expanded Providence Park will mean for parking and traffic near the stadium. Build-your-own poke shop Olia Poke & Tea will open in the OHSU Knight Cancer Research Building, reports Eater Portland.